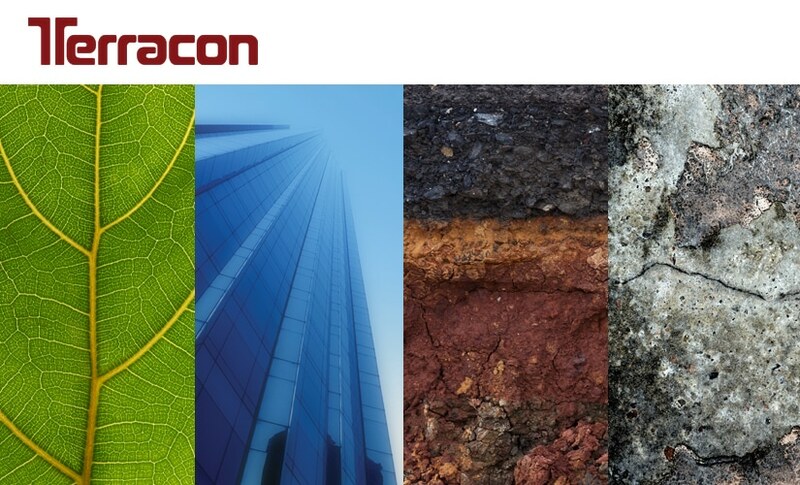 Terracon’s Rochester office provides a full range of environmental, geotechnical, construction materials testing, and facility testing services throughout the state of New York. In 2015, Terracon opened the Rochester office to provide more responsive and reliable service to the clients in New York. Our staff has more than 20 years of experience and are extremely knowledgeable of local geologic conditions, construction materials procedures and codes, as well as environmental policies, regulations, and concerns.